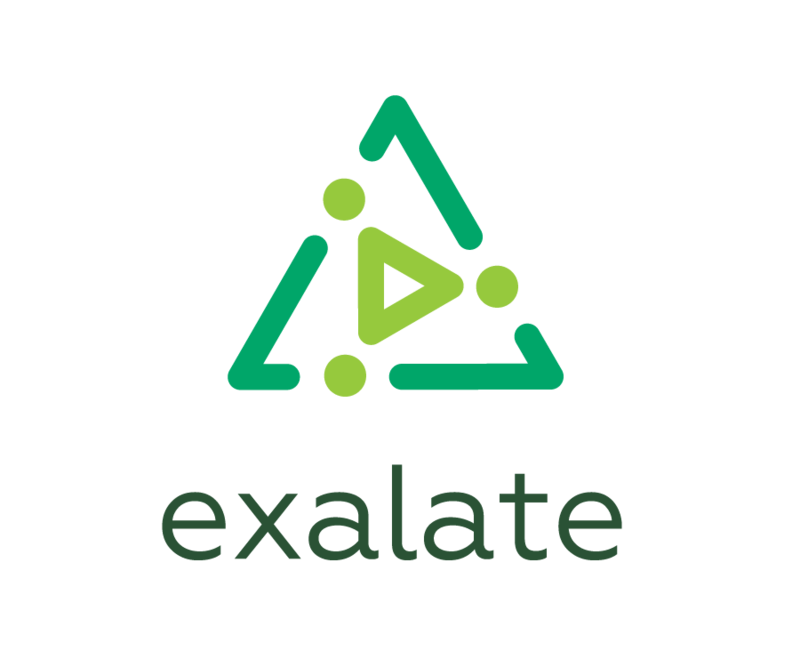 The Exalate app allows syncing issues bi-directionally or uni-directionally between multiple Jira Instances. One of the common use cases is JIRA Cloud to Server synchronization. Below you can see configuration steps to set up sync between JIRA Cloud and JIRA Server.